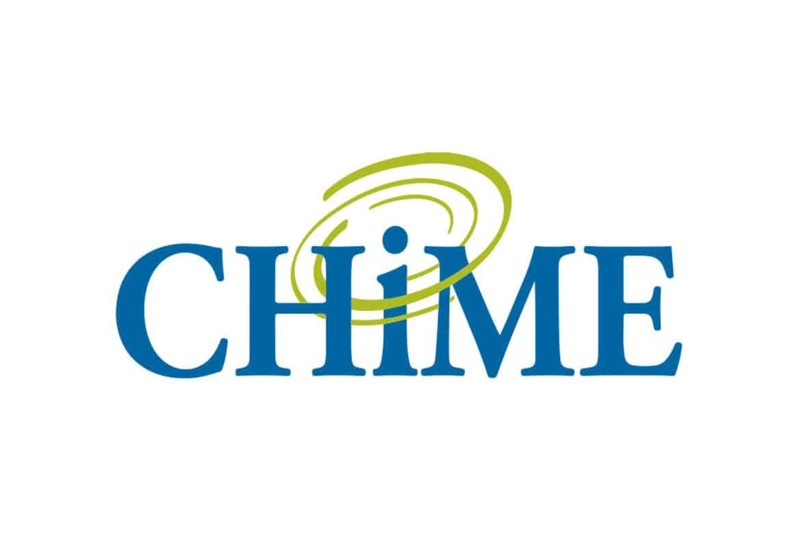 After submitting our blitz round proposal last Wednesday (April 27), we’re thrilled to officially be a part of the CHIME National Patient ID Challenge! It’s amazing to see that CHIME received 112 other submissions, and it looks like they have an all-star panel of experts to judge the first round of the competition. Patient identification is a critical problem, and its importance cannot be understated: patients’ lives depend on being accurately identified. CHIME is right to believe that the current landscape of technologies, protocols, vendors, and identification methodologies is ripe for innovation, and that the $1 million top prize will spur this innovation. However, there are so many great technologies, protocols, vendors, and methodologies on the market—and so many brilliant innovators to create new ones or to combine existing ones in new ways—that it seems unlikely for one solution to win out over all the others. No single biometric scanner will be purchased by every provider, no single smart card will be adopted by every patient, and no single protocol will work across every vendor. More importantly, no single solution will satisfy every scenario in which a patient must be identified. Patients must be identified in person, online, and over the phone. Some have sharp memories, while some can’t remember who they are. Some are infants. Some don’t have fingerprints or palms to be scanned. Some arrive with legal guardians who testify to their identities. And some are just stubborn and don’t want to share any information with anyone. But, inevitably, every provider will select some combination of technologies, protocols, vendors, and methodologies to identify its patients with near 100% accuracy. The problem, then, will not be to identify a patient at a single provider, but to make that patient’s identity interoperable across providers—to make sure the patient is identified as the same person regardless of which provider they attend. Solving this challenge was one of the reasons why Verato was founded. We believe that patient identities can be interoperable across providers regardless of how providers choose to identify their patients. We envision a world in which one hospital can know me by a palm-scan ID number, another can know me by my driver’s license number, and a clinic can know me by my Medical Records Number (MRN)—and a cloud-based service can translate each unique identifier into each of the others. In this world, each provider can share my health records using whichever identifier they know me by: the hospital can request medical records for the patient with palm-scan ID #123456, and the translation service will ask the clinic for medical records for the patient whose MRN is 998877. Ultimately, we look forward to the progress that will be made in patient identification because of this CHIME challenge. We can’t wait to see the results of the blitz round (announced on June 1!). But regardless of how the CHIME challenge unfolds, we firmly believe that the interoperability of identities between providers is critical to solving the problem of patient identification.